Super Besse resort opening date will soon be available. Super Besse is situated in the sunny Massif du Sancy (south facing and at an altitude of 1886m) and at the foot of the Puy de la Perdrix. It is located just 7km higher than Besse and Saint-Anastaise, the medieval town and revival of the Auvergne hills and offers alleys with food stalls. 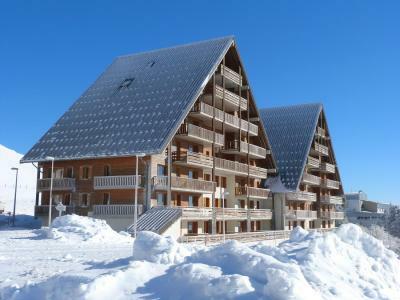 Super Besse, Massif Central is a typical sports resort at the foot of 43km long pistes. Sledging activities in the snow as well as warm and much needed evening entertainment are available. Also the local specialties such as cheese from Auvergne, salt meat... not to be missed! 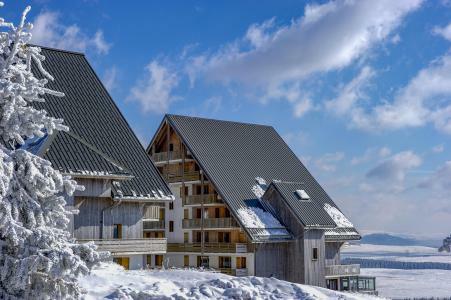 To help you get your stay to Super Besse organized , book your accommodation , your skipasses and your ski equipment all together.